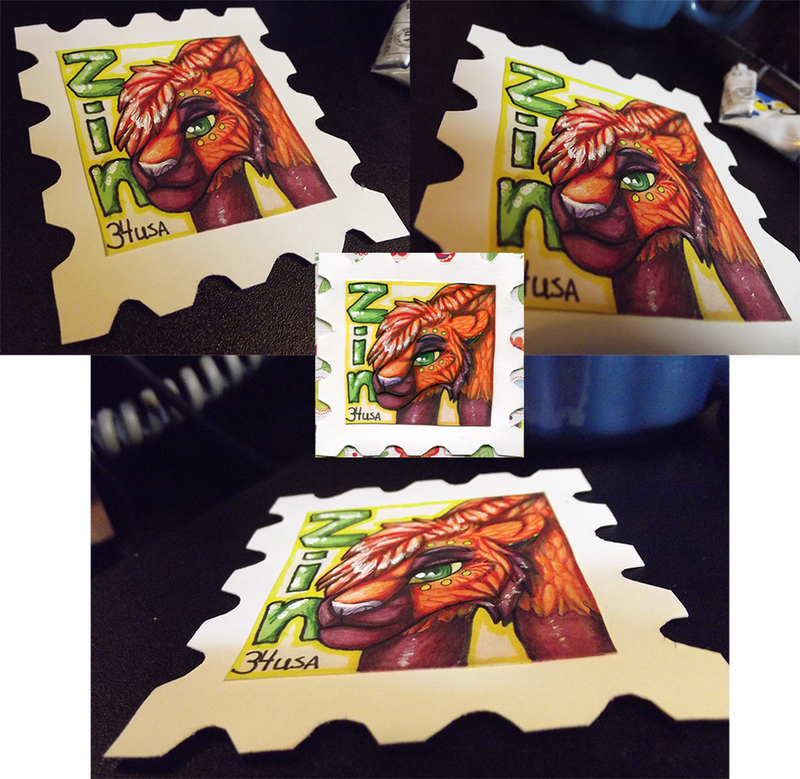 Finished example for my new Stamp badges. They are $35 if anyone is interested. Send me a note if you'd like to get a slot.